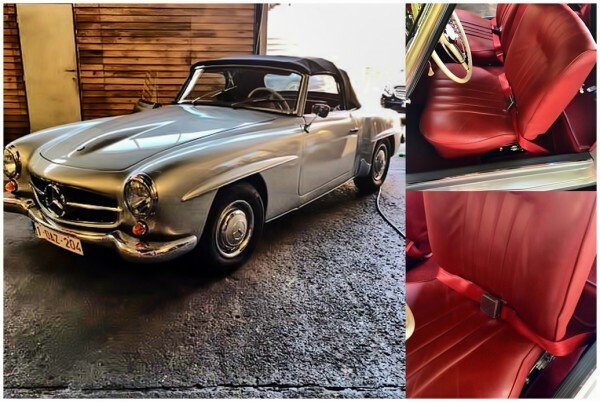 Our customer in Belgium - Oldtimerrestauratie BVBA - restored this beautiful 1959 Mercedes Benz 190SL. 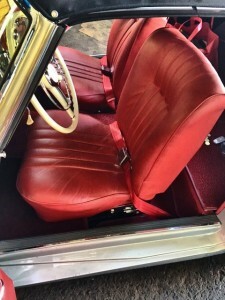 This car came off the line with 104 hp and an original price tage of under $4,000. Now if you want one, you can pay out about $150k! 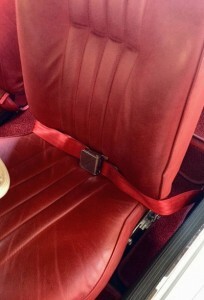 The customer just used some stock 60" lap belts with the lift latch style buckle. Clink on this link and get a set today.